Lane Associates is the premier mechanical contractor serving the New York Metropolitan area with the capacity to provide a turnkey operation. Our team of in-house engineers, project managers, administration, and installation crews will support you through the entirety of your HVAC projects. 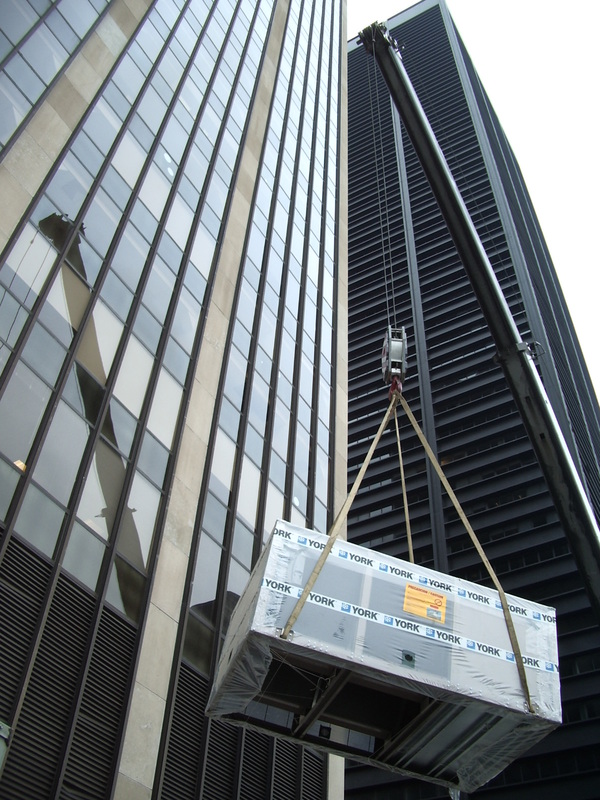 Projects can range from cell sites and small computer rooms to heating and cooling plants in large high rise buildings, and everything in between. Our staff is trained and knowledgeable to provide you with the most appropriate and economic design. All aspects of a building should be taken into account when speaking about your heating, ventilation, and air conditioning system. Our team will interview you to bring forward all relevant information such as use of the space, length of lease, future plans of your building, environmental impact, etc. All of these factors will affect the type and style of equipment that is chosen to be installed. Our team will use the latest available technology to determine the best possible design for you and your building while meeting your specific budget parameters. 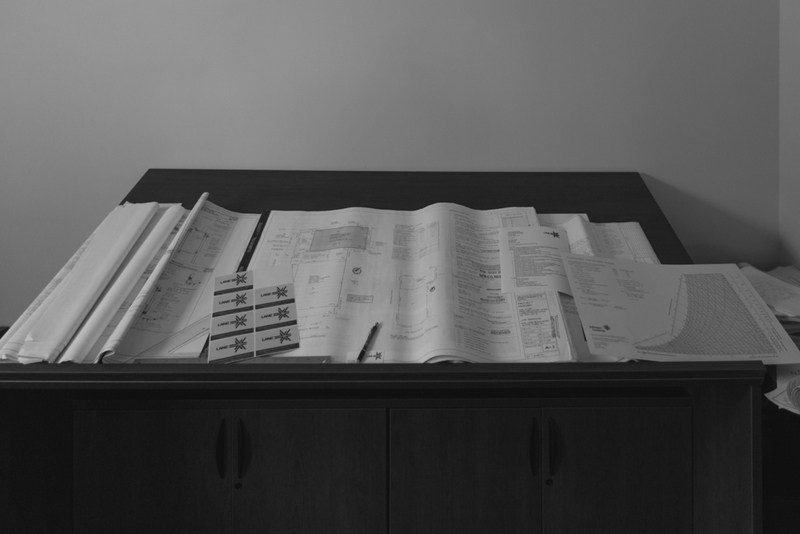 To continue the process, we produce a set of construction plans and specifications. This will provide both Lane Associates and you a guideline for installation. When the design phase is complete, the installation begins. Our project managers and installation crews will ensure that your project is installed as per the criteria set forth in our design specifications. Upon completion of the installation, Lane can provide you with a complete Preventive Maintenance program to help insure your long term investment. After we commission the system we can service the system to make sure that it continues to operate in accordance with the original design parameters. At Lane Associates, our concern is to keep you informed of the most advanced and up-to-date heating, air conditioning, and ventilation equipment. Whether it is proactive upgrades to your existing equipment or emergency equipment replacement, our team will educate you on all of the current options and possibilities. Lane Associates can offer equipment from all major heating, ventilation, and air conditioning manufacturers. Automatic Temperature Control and Building Management Systems are a specialty of Lane Associates. With over 20 years experience in the field of controls, our team is trained and skilled in a broad variety of control manufacturers. Our expertise will allow a modern, complex world to be easily brought to you for the most advanced control and economic savings. 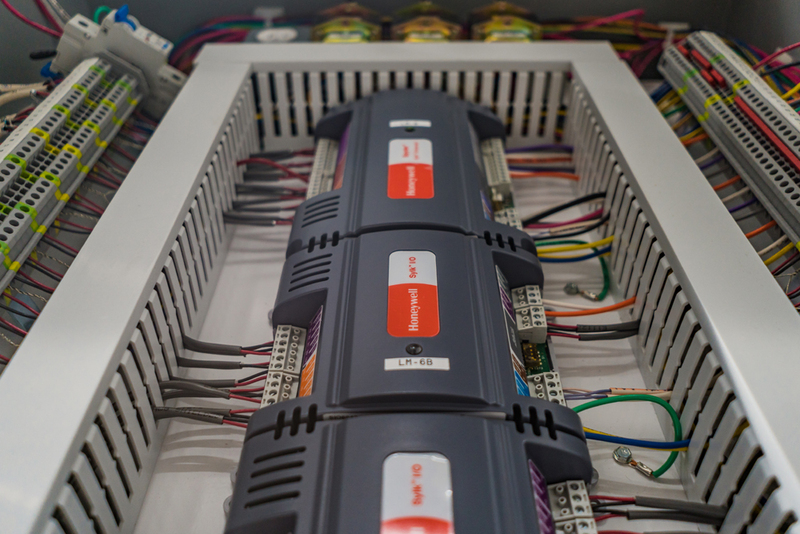 These user friendly control systems are an excellent way to protect the investment you have made in your equipment, minimize energy consumption, and aid in the prevention of major failures of your equipment. The Lane Team will show you how to enhance your management skills for your HVAC system with the information that can be generated through the advanced use of a modern control system. HVAC controls is a broad field and Lane Associates can make them fit your every need.